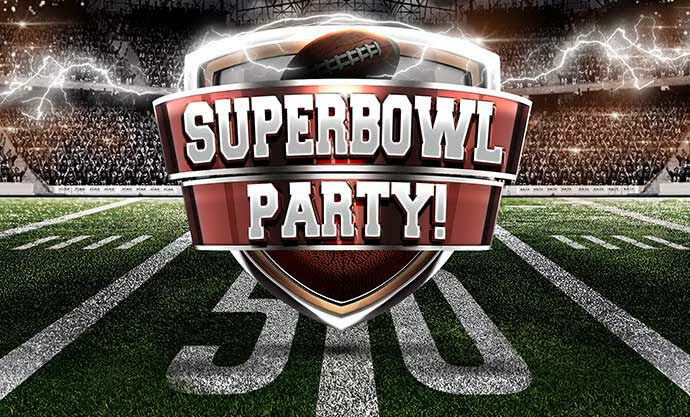 All are welcome to join us for our 16th Annual Neighborhood Super Bowl Party! 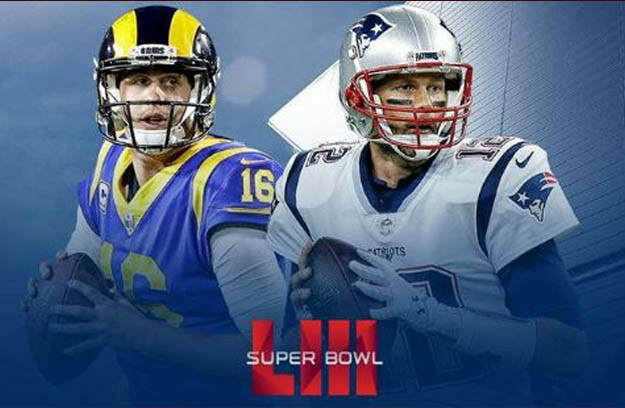 This free event features the big game on our giant projection screen, free pizza, hot dogs, chip, pop and prizes donated by local businesses. At half-time we'll be blessed by a video interview with an NFL player who will share his personal story of faith in Christ. You don't want to miss this annual neighborhood event!